M/Sgt. 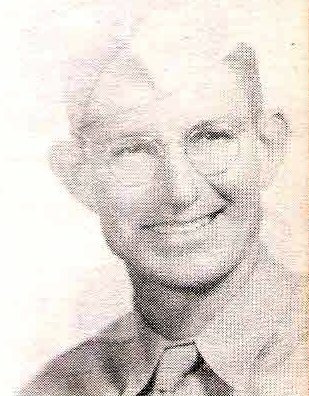 Weldon Prentiss Barfield, son of Mr. and Mrs. J. P. Barfield, Olney, husband of Geraldine Norman, attended New Castle High. Entered Army, 1942, trained in Tex. and Ill. Served on Guam. Awarded GCM and APO Ribbon. Discharged in 1946.